I have mentioned our trip to the Smokies about a million times in passing, so it’s about time I share more about our latest adventure. There’s a reason why the Great Smoky Mountains National Park is the most visited park in the United States. It actually gets twice as many visitors as the second place park, the Grand Canyon. Today I wanted to share five reasons I think you should visit the park as soon as you can. 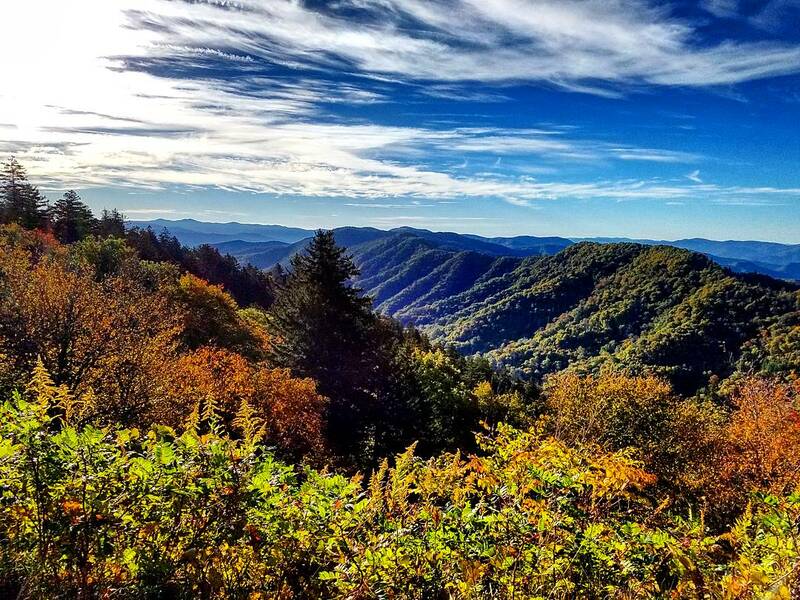 The minute you drive into the Smokies, there is a stunning view at every corner. My favorite view was of Newfound Gap, which is also the border of Tennessee and North Carolina. 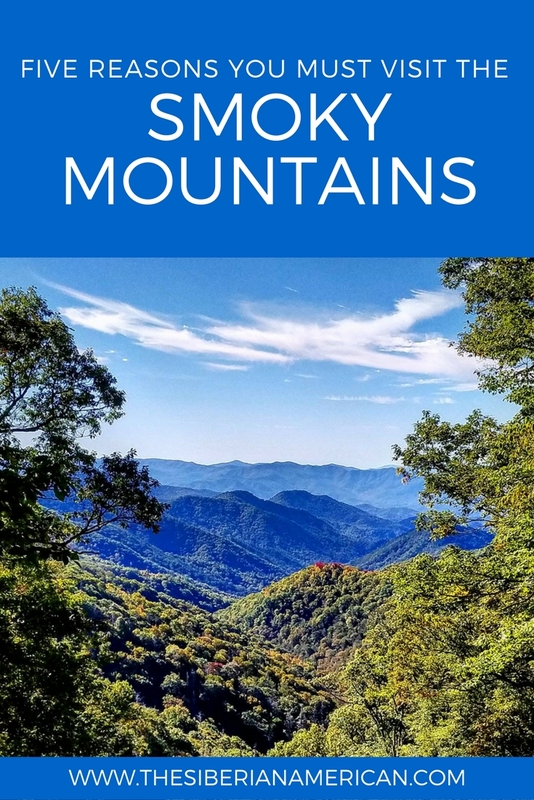 Christopher and I love to hike, and the Smoky Mountains are filled with amazing options. My favorite hike was to Clingman’s Dome. It is very steep (you gain 332 feet in half a mile! ), but the view at the top is so worth it. I am obsessed with waterfalls, so, of course, I loved the ones in the Smokies. You could spend a month in the mountains and still have waterfalls to visit. We did a hike to the Laurel Falls, which I can’t wait to share! 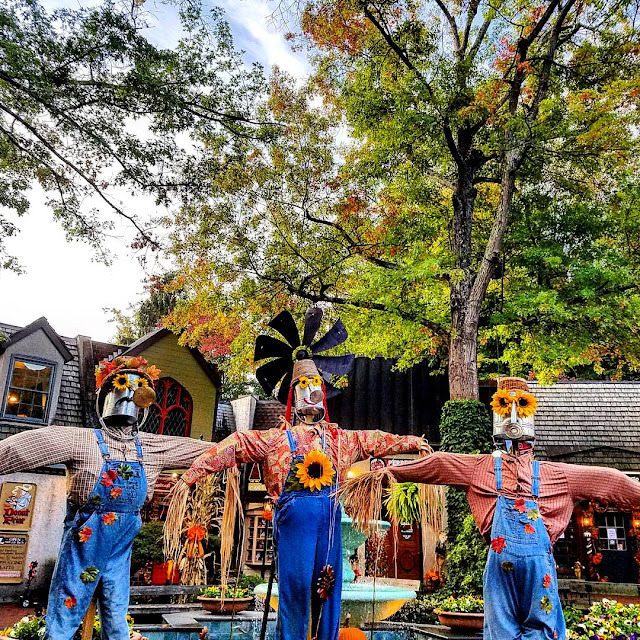 Gatlinburg is the cutest mountain town! We loved walking around the shops and trying some delicious food in a gorgeous mountain setting. Out of all the towns near the Smokies, Gatlinburg was my favorite. 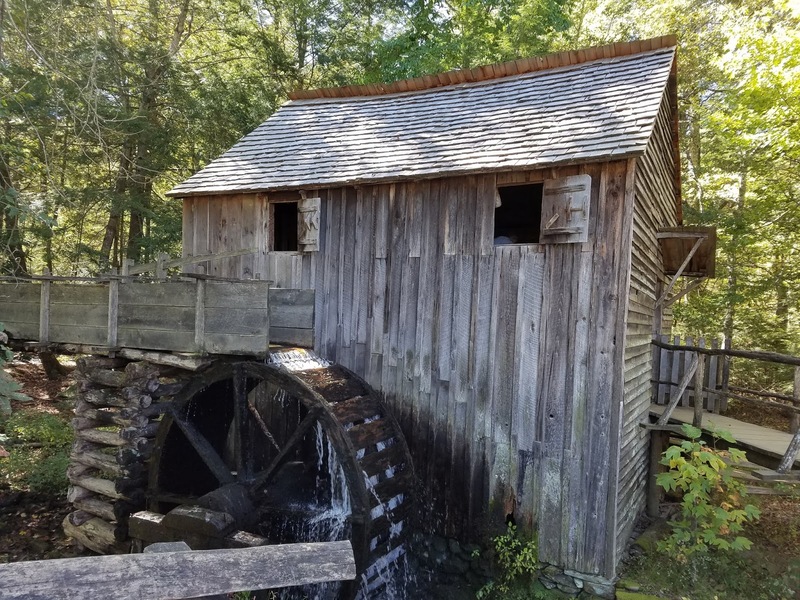 Cade’s Cove is a historic valley featuring several 19th century historical structures. It’s a one-way 11-mile loop that includes beautiful views and plenty of historical significance. I’m excited to share more about this area with y’all in the future. 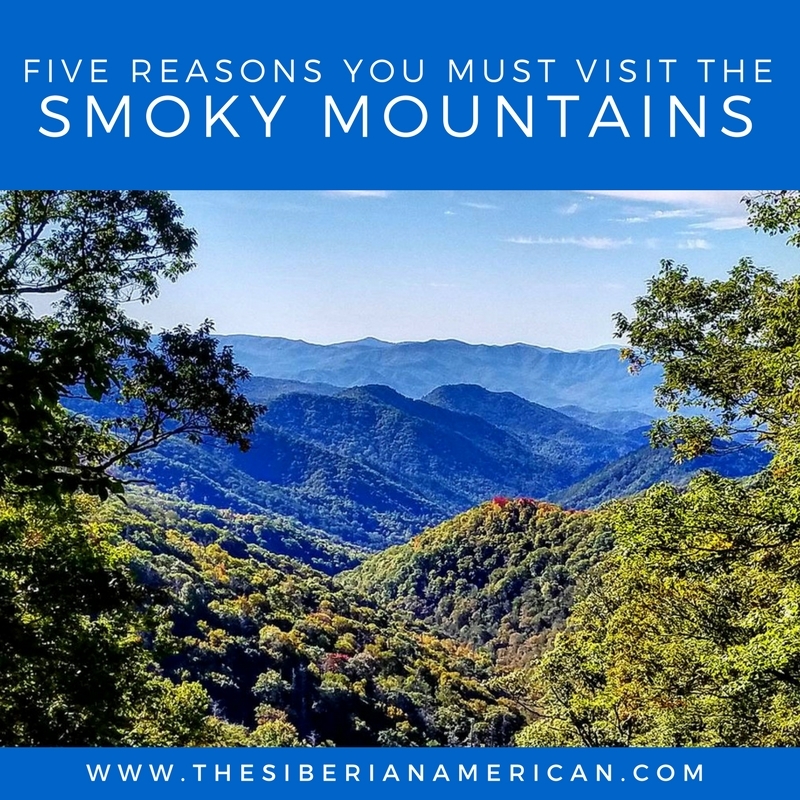 I hope this post spikes your interest for all the amazing things about the Smoky Mountains because I will be writing individual posts on all of these in the future! Have you been to the Smoky Mountains? What was your favorite part? If you haven’t been, what would you most like to do? We've driving through the Smokies a million times, but I've never been to Gatlinburg or Pigeon Forge. We had a trip planned, but by the time we were going to go we were just too burnt out on travel. Hopefully we visit that area soon (and actually stop the car)! You have such gorgeous photos here, Olya!! Your pictures are absolutely gorgeous. I feel like my husband would really love the views from the mountains, too. The only time I've been to TN was on a quick trip to Nashville, and I really only spent time at Vanderbilt, so I'd love to see more of the state. I'm really regretting not visiting one of my best friends when she was living there and having more adventures with her! Ok this post is making me want to plan a trip back to Tennessee as soon as possible! 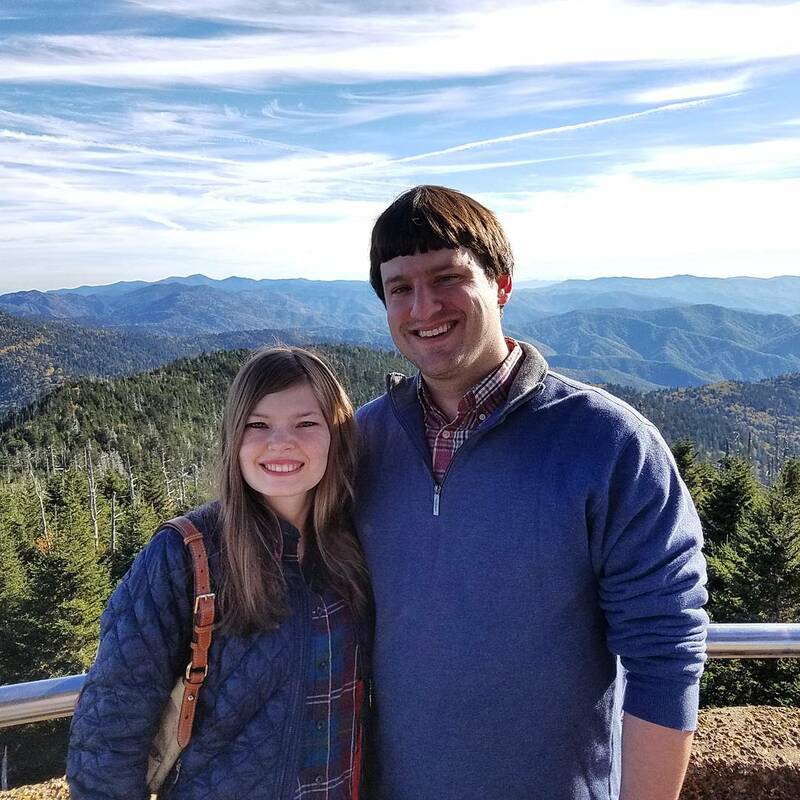 The Great Smokey Mountains look so beautiful, and I'm a sucker for mountain and waterfall views! I can't wait to hear more about your trip! I have to add... miniature golf ;) haha... I love playing golf there. So many great reasons to go! Sign me up! Looks beautiful. I love you guys in your matching plaid too. The Smokies have always been one of my favorite places! 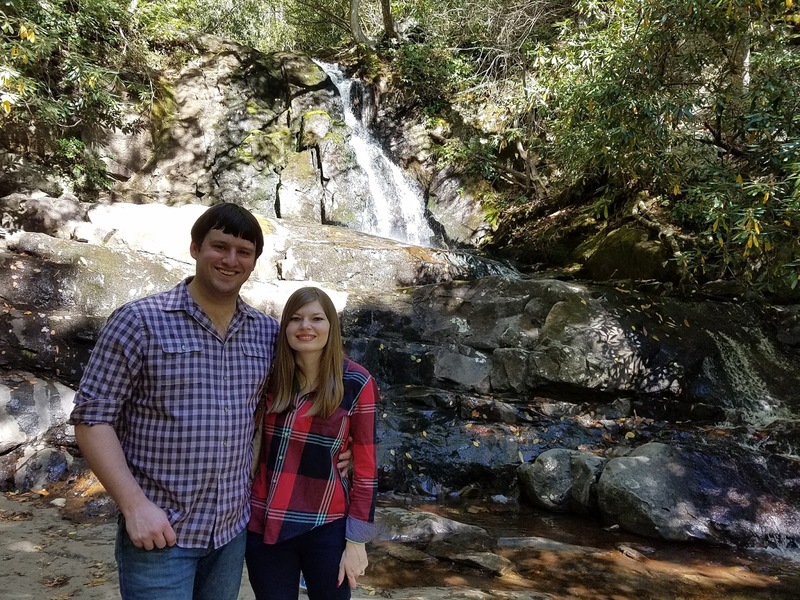 My birthday is in the middle of June, so growing up I always got to choose where we went for vacation - it was always Gatlinburg, and we usually spent my birthday in Cades Cove soaking up history and grilling out by the streams! What a fun place to go for your birthday! I really loved Cade's Cove-what a stunning area! i had no idea it was the most visited park in the US. i would have thought grand canyon for sure! i really liked Gatlinburg, we will have to go back and see more of everything else around it. Yes to all of this for sure! !